#THINFS has leaked. Plus all the lyrics here in one place. Bon Jovi's new album, This House Is Not For Sale, has leaked. And on the first couple of listens, I really like it. I'm not posting a link to a leaked copy on this blog as it's pretty easy to find, and I don't want a legal letter from the Jovi camp. :P Besides, I hope you'll buy the album when it comes out, or that you've already pre-ordered it. I've transcribed most of the lyrics from photos and scans of the booklets that were given to people who attended the TIDAL X: Bon Jovi shows, although there were a couple of errors (e.g. extra words that were obviously not sung on the studio versions) that I attempted to fix. "I Will Drive You Home" and "Goodnight New York" were not included in the book, so I've transcribed them based on what I heard. UPDATE 30/10/16: The bonus track "Touch of Grey" -- which will be on the German and Japanese versions of This House Is Not For Sale -- wasn't in the leaked album that most people downloaded. But apparently the full album has gone on sale early at at least one store in Austria. Someone who bought it took a picture of the lyrics for "Touch of Grey", which I've added to the bottom of this post. UPDATE 1/11/16: Photos of the lyric booklet for "I Will Drive You Home" and "Goodnight New York" have surfaced, so I corrected the lyrics below. From his arms to his neck, said "I'm over my head"
Are you living in a nightmare, are you living in a dream? Do you stand for something, will you fall for anything? Did you really live your life or did it pass you by? What's it take to tell yourself you really were alive? Who's gonna live your life? Would you live your life like yesterday? Who says that scars don't fade? Would you relive every moment? Would you tear out any page? Who's to say what's wrong or right... right? If I whisper, will you listen? Will I answer if you scream? Ain't love why we do this dance? 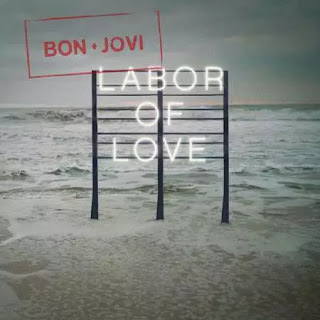 "Labor of Love" is the latest Bon Jovi music video to be released on TIDAL. I've seen fans comparing it to the video for "Living in Sin", but this one has a bit of a twist. Watch "Labor of Love" on TIDAL (if you have a subscription). If you don't have a TIDAL subscription, the video for "Knockout" was uploaded to Bon Jovi's VEVO channel on YouTube a couple of weeks after its initial release on TIDAL, so I imagine the same thing will happen with "Labor of Love". EDIT 4/11/16: "Labor of Love" is now on YouTube. Watch it below. Here's a fun fact: The young man in this video (he also appeared in "Knockout") is Levi Dylan -- son of Jakob and grandson of Bob. Unfortunately, you can only see the whole video if you have a paid subscription to TIDAL. Hopefully it will be released to YouTube at a later date. 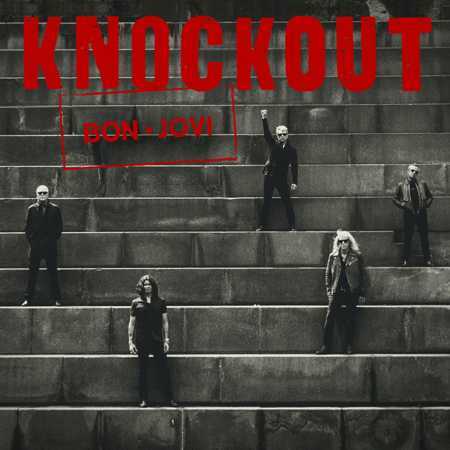 UPDATE (22/10/16): "Knockout" has now been uploaded to YouTube (by an official source, as opposed to a fan ripping the video). Watch it below. "Burn With Me", an outtake that Bon Jovi originally recorded for What About Now was recently leaked. The song was written by Jon Bon Jovi, Richie Sambora, and John Shanks. Do you like "Burn With Me"? Do you think Bon Jovi should've released it? 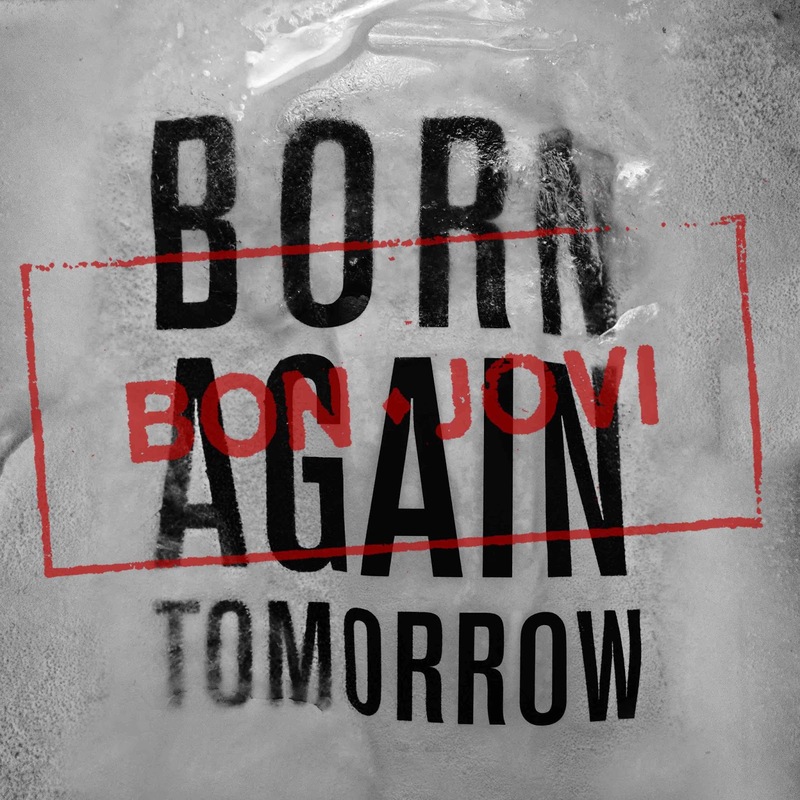 You can also listen to "Born Again Tomorrow" on Spotify if you don't want to pre-order the album. This is the second "live your life" song on the album after "Knockout". I prefer "Born Again Tomorrow". But I've mentioned my dislike for "Knockout" plenty of times for a track that's been out less than a month, and I respect that it has its fans. As announced on Ellen, the tour will kick off in February 2017. Check the Bon Jovi site for the first leg of dates. 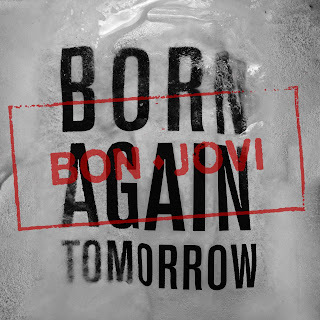 Do you like "Born Again Tomorrow"? Are you looking forward to the tour? Jon Bon Jovi was recently interviewed for BBC 5 live. He talked about growing old gracefully, the changing music industry, and upcoming album This House Is Not For Sale. While there are a few standard JBJ lines, I think this is probably one of the better interviews he's done in recent times. Jon admitted that he and John Shanks have been very controlling in the past decade. However, for this album, the band was together in the studio and helped shape the songs, which is how things should be. RSO copped some flak during their Australian tour, with Richie Sambora receiving the brunt of it (although I've also read some disgusting comments about Orianthi that I doubt she'd be getting if she were male). Their Melbourne show was thoroughly slammed by fans on Richie's own Facebook page (these comments have since been deleted). Fan reviews from the Adelaide, Sydney, and Brisbane gigs were generally more positive, but then RSO performed at the NRL Grand Final pre-game show and it kind of went downhill again. Social media was even comparing RSO's NRL Grand Final performance to Meat Loaf's performance at the 2011 AFL Grand Final, a comparison I found to be rather hyperbolic. Here's RSO at the NRL. And here's Meat Loaf at the AFL. Obviously I am biased towards RSO, but given Bat Out of Hell is one of my all-time favourite albums, I love me some Meat Loaf too. And whatever you think of Richie or Ori, it was nowhere near as bad as that. I thought "Wanted Dead or Alive" was fine. I'd have preferred them to do one of their respective solo songs rather than "Livin' on a Prayer" -- if any song is going to expose your vocal limitations, it's "Prayer". And because it's such a recognisable song when performed electric, everyone notices when you don't do the key change, or try to alter the song to fit your voice. To be honest, Jon Bon Jovi can't really sing it anymore either, but he has the luxury of being able to point the microphone towards the crowd and have tens of thousands of people sing the chorus for him. RSO doesn't. In all honesty, being a Richie fan can be a roller coaster ride. He's got his well-documented demons. He makes up BS excuses when he cancels shows. He's not the easiest person to love. But then I put on a track like "Father Time" and remember why I do still love him. Anyway, I'll finish this post with a video of Richie performing "Harlem Rain" at Enmore Theatre in Sydney. More solo stuff (from both Richie and Ori) and fewer covers is what I'd like to see from an RSO show (along with whatever they've come up with together, once it's released). They skipped out on Perth this tour, but I still haven't given up hope that I'll see them someday. 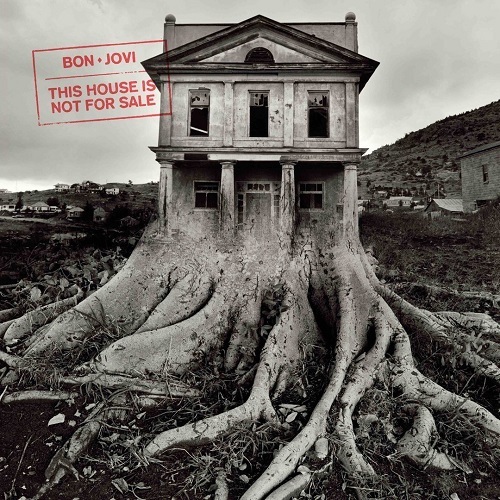 As mentioned in my previous post, Bon Jovi performed This House Is Not For Sale in its entirety at Count Basie Theater on October 1. Some of these songs may never be played live again after Bon Jovi complete this month's run of TIDAL X shows, so thanks to JBJSpirit and JoviGirl1983 for capturing these videos. Just quietly, I would've liked for Jon to move around a little more, given he wasn't playing guitar. But all in all, the album sounds promising to my ears. 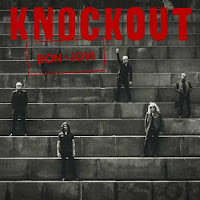 Although I feel like screaming at the band/Jon/the record company that it's not too late to NOT release "Knockout" as a single! 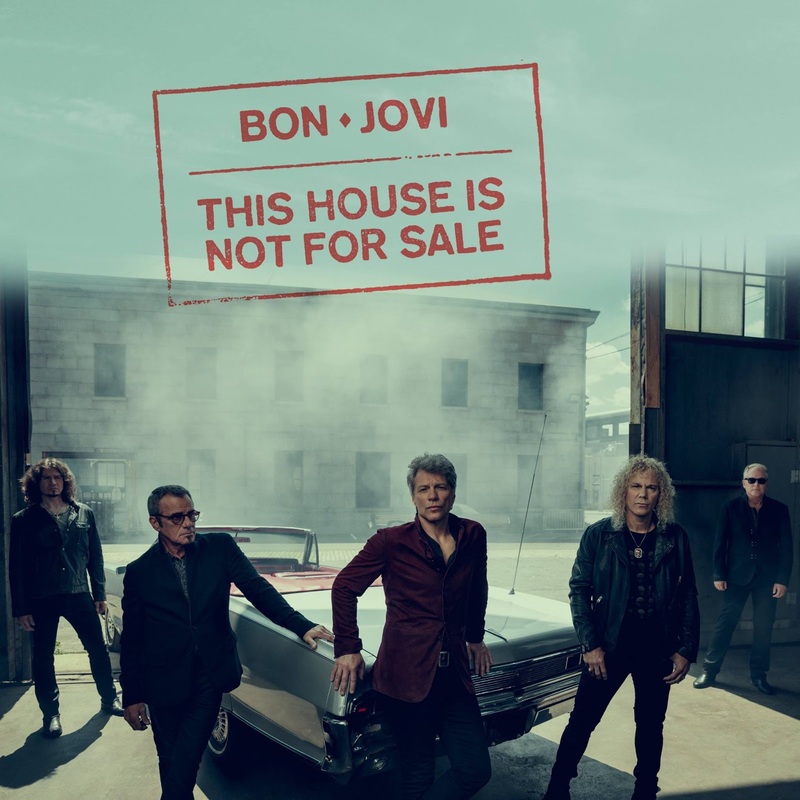 Bon Jovi just played the first of four TIDAL X shows, in which they'll be performing their upcoming album This House Is Not For Sale in its entirety. This October 1 show took place at Count Basie Theater in Red Bank, New Jersey. 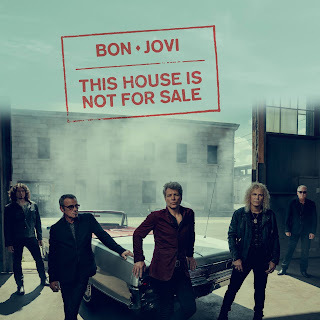 The current lineup of Jon Bon Jovi, David Bryan, Tico Torres, Hugh McDonald*, and Phil X were joined by John Shanks on rhythm guitar and Everett Bradley on percussion. Most Bon Jovi fans know Shanks as the producer or co-producer of every album since Have a Nice Day; he also did most of the guitar work on Burning Bridges. Everett played on Jon's Destination Anywhere solo tour; a reasonable percentage of this blog's readers might also have seen him with Bruce Springsteen and the E Street Band on the Wrecking Ball or High Hopes tours. A few videos have also already surfaced on YouTube. Based on what you've heard now, are you looking forward to the album?